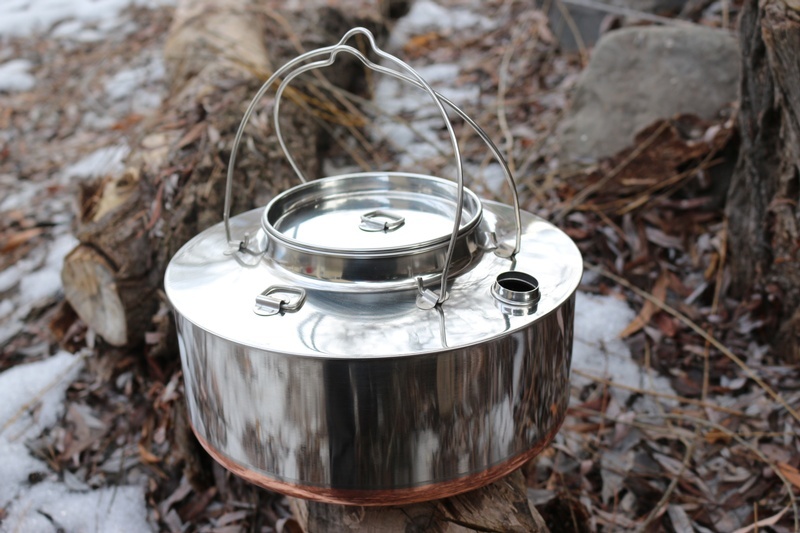 Excellent quality stainless steel camp kettle from Norway. 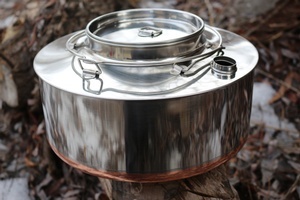 This one has a big 4L capacity and has double D rings, double folding indent handles and D ring lid. Copper bottom for better heat conduction. Very nice design and quality manufacture, used all over the world. 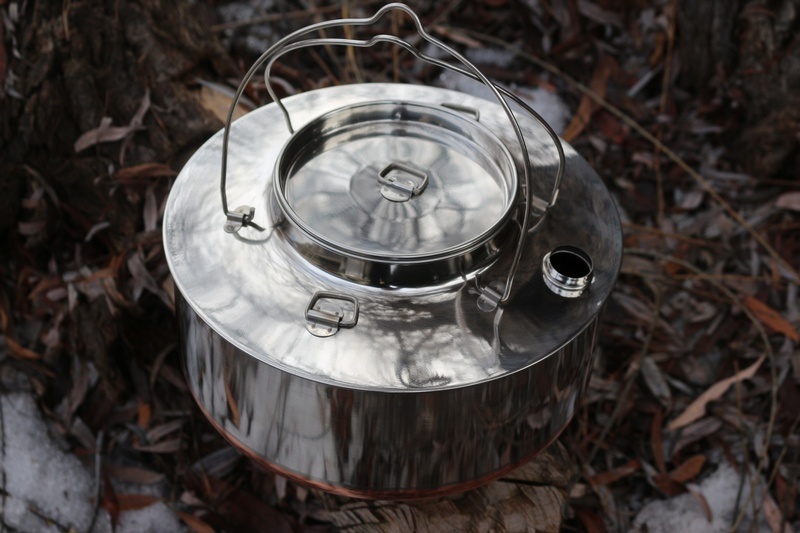 Purchase through PayPal by using the "Add To Cart" button above or use the form below to order the Norwegian Big Mountain Kettle Stainless Steel 4L . Feel free to contact us if you have any questions about the Norwegian Big Mountain Kettle Stainless Steel 4L .